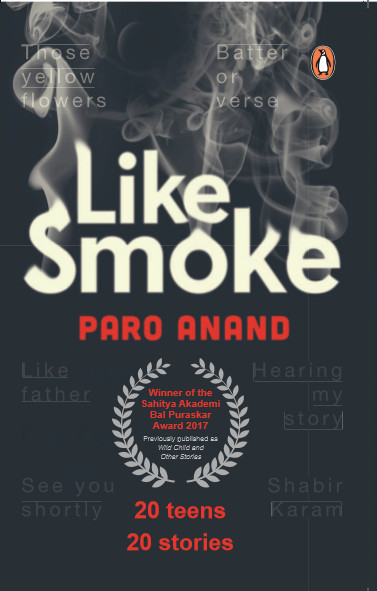 Paro Anand is a Bal Sahitya Puraskar winner. She has written books for children, young adults and adults. She also works with children in schools and NGOs, through her program Literature in Action and holds a world record for helping over three thousand children make the world’s longest newspaper. She has been awarded for her contribution to children’s literature by The Russian Centre for Science and Culture. No Guns at my Son’s Funeral, opened to rave reviews, was on the International Board on Books for Young People Honour List, has been translated into German and French, and is being adapted for cinema. The Little Bird who held the Sky up with his Feet was on the 1001 Books to Read before You Grow Up, an international gold standard of the world’s best books ever. Wingless has been performed nationally and internationally. She has authored Like Smoke, The Other, Nomad’s Land and co-authored Two with Orjan Persson. Last modified on 2018-03-27 11:03:46 GMT. 0 comments. Top. Nomad’s Land is a novel about two young girls, a Tibetan and a Kashmiri pandit, both cut off from their homes and land through the turmoil of politics. They meet in school and each struggles to escape the bounds of tradition that their families hold onto. But then comes a quest that makes them struggle to set down roots in an unknown land. Last modified on 2018-10-09 12:39:20 GMT. 0 comments. Top. 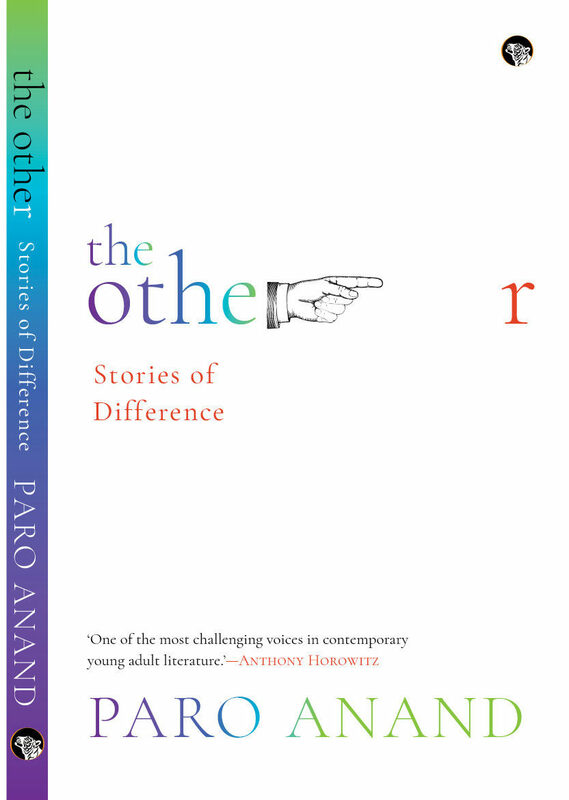 The Other is a collection of stories about young people looking at the world from the outside in. Stories from the back burners of social norms – the other trying to be just another that fits right in. Last modified on 2018-03-22 12:56:13 GMT. 0 comments. Top. Indian writer Paro Anand writes the story of a young Indian boy, Ganga, and Swedish writer Örjan Persson writes of a young Swedish girl, Helga, both of whom visit Goa. It is a first visit for both these teens and although they are strangers, their destinies become tied with one another in a strange and magical way. Under the sea, living the fantastical life of dolphins, they discover each other as well as themselves. Written as two books in one, following the same sequence of events, this is a unique adventure of self-discovery – as much for the characters as their diverse creators. Last modified on 2018-03-22 12:20:40 GMT. 0 comments. Top. How often have you felt that you just can’t take it any more Felt like nothing is worth the headache, the heartache? The good news — you are not alone. The bad news — you are not alone. for every teen carries the angst of teenagedom as a badge of honour and, sometimes, dishonour. Welcome to the battle zone of twenty young people who stand on the precipice of choices and dilemmas. Gritty stories of courage, hope and love. Stories that are not only for you, but about you. Last modified on 2018-03-22 12:48:37 GMT. 0 comments. Top. 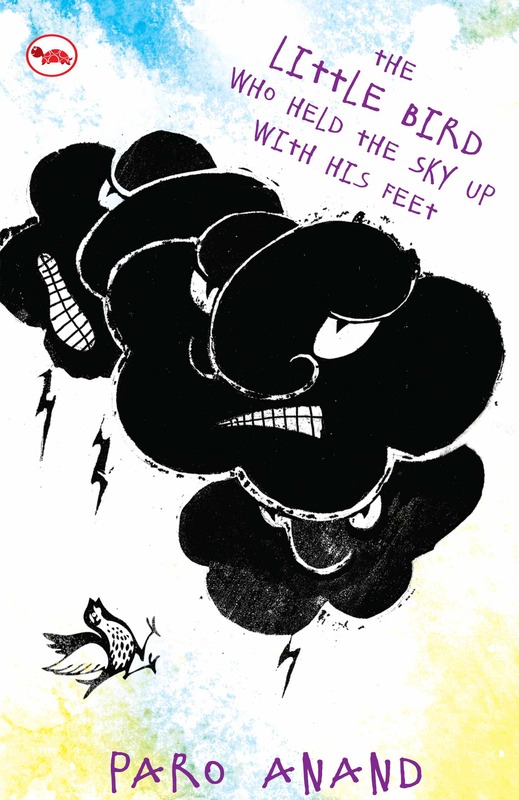 The Little Bird Who Held Up The Sky With His Feet is a modern fantasy-fable that deals with current environmental issues. The creatures of an Indian forest are living in dread because the floods that have devastated their home in the past are threatening to rise again. What is to become of them and who will save them? The unlikely heroine turns out to be Piddi , a courageous little bird who holds the sky up with her feet and eventually sacrifices her life for the other animals. This simple but affecting tale is about the hidden strengths of the underdog and is intended to encourage self-confidence in its readers. It also explores how the other birds of the forest honor Piddi’s memory.